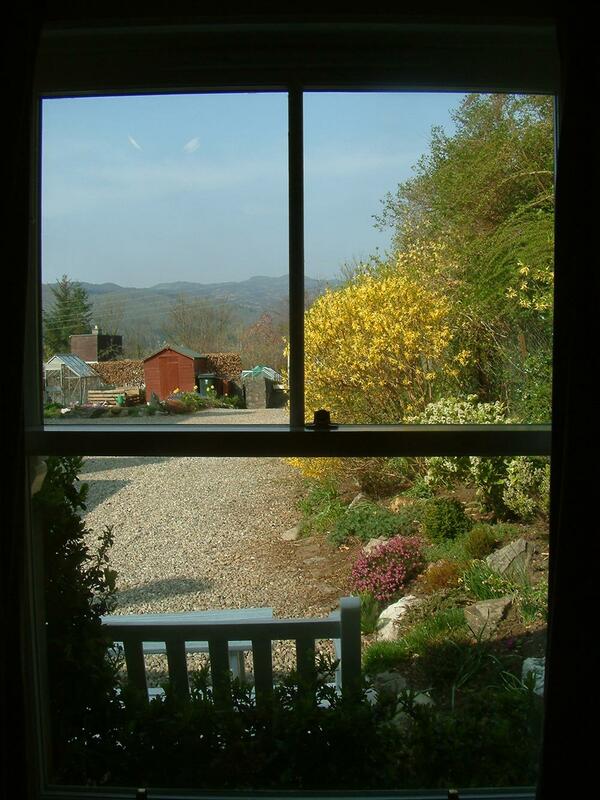 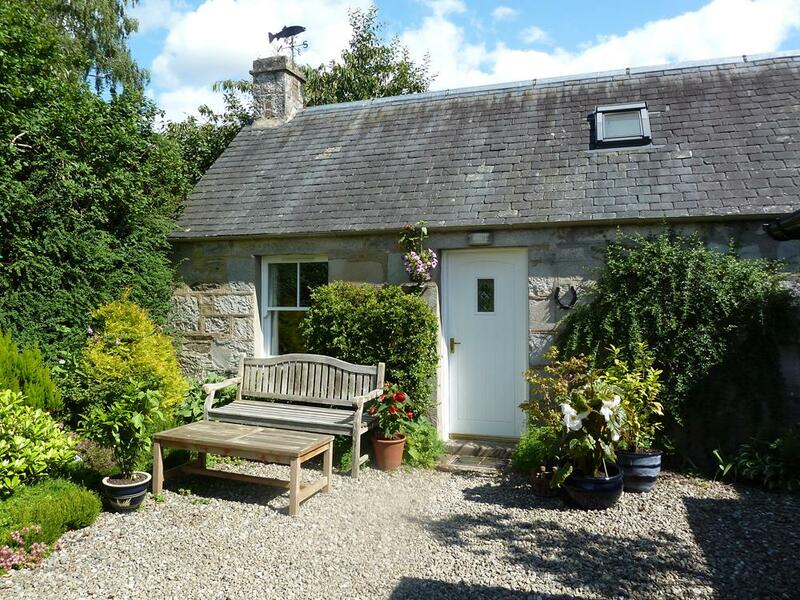 Elnagar is a charming stone-built cottage, centrally situated in the small Victorian town of Pitlochry. 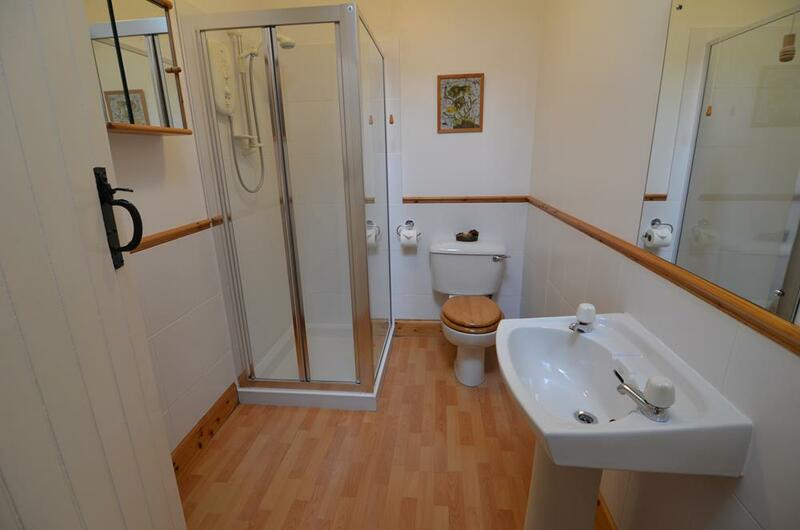 Set in a quiet location with private off-road parking and garden, yet only some 10 minutes walk from the centre of town. 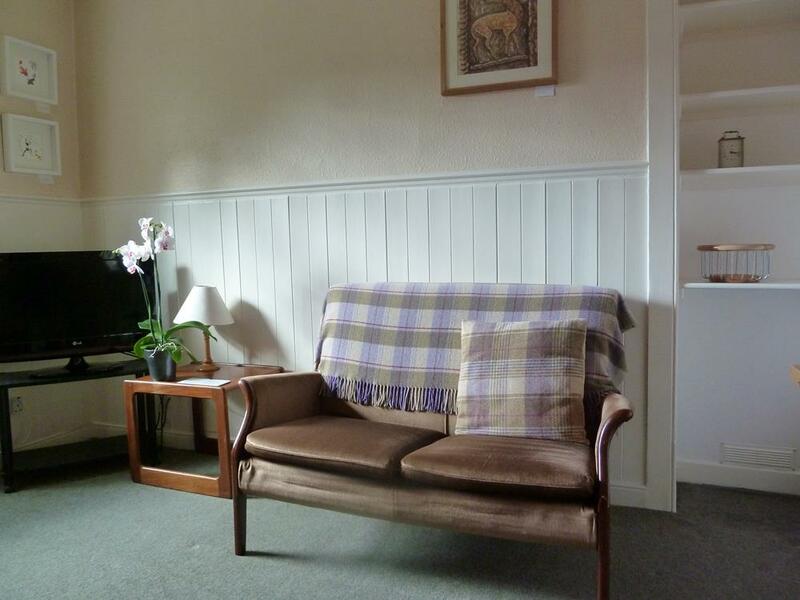 A perfect base for visitors to enjoy local attractions, or to use as a centre for walking or touring holidays around Perthshire and the Highlands. 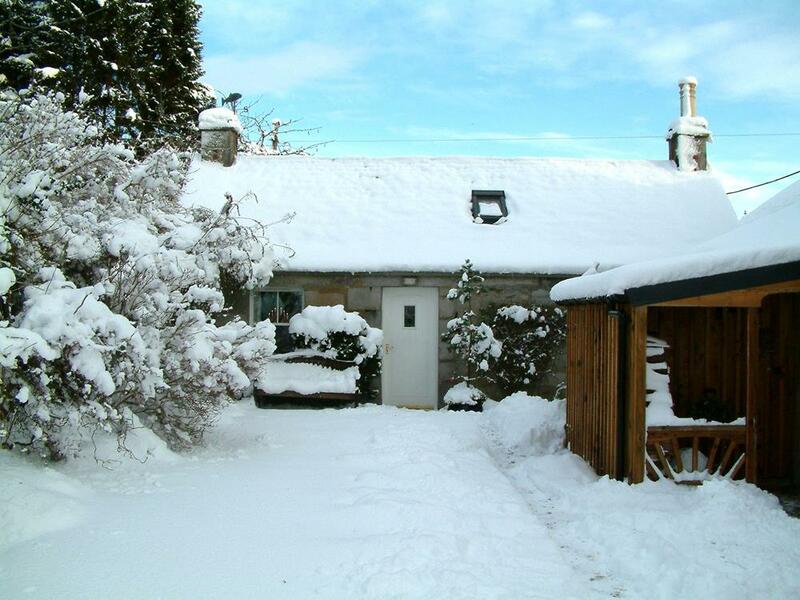 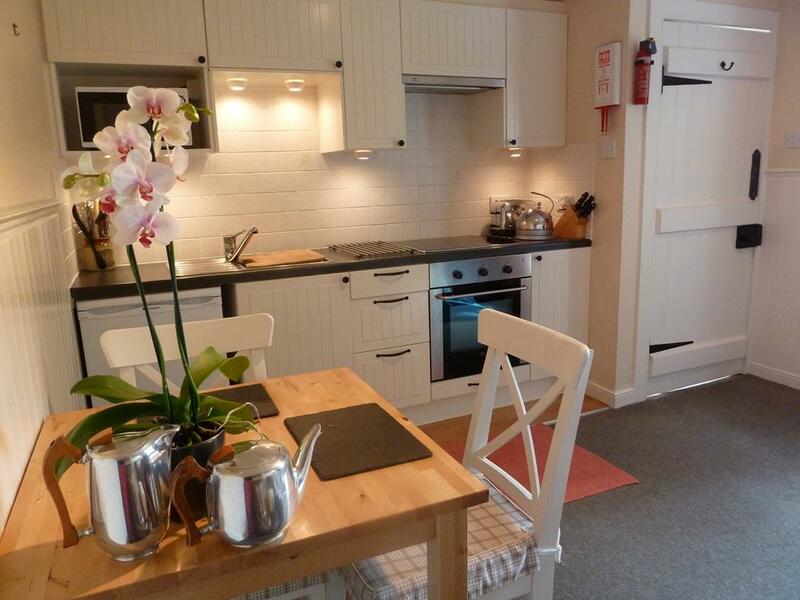 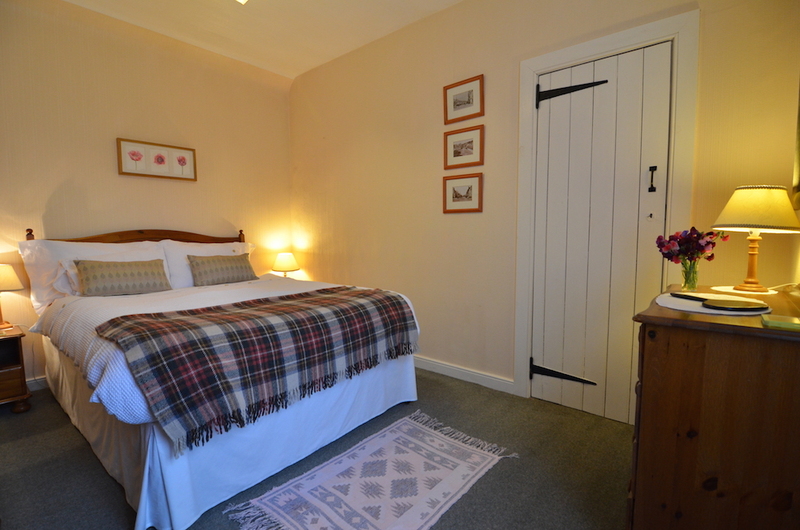 A delightful one bedroom holiday cottage in Pitlochry, ideal for couples.